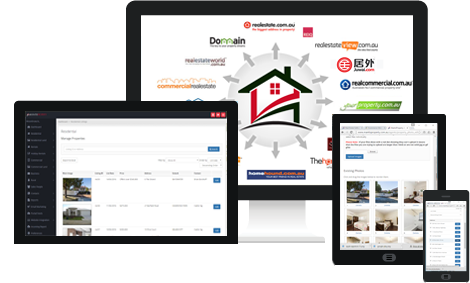 The MantisProperty bulk uploader and CRM gives you an easy to use, low cost solution for managing all your listings and ensuring they feed out to your website and all major portals such as realestate.com.au, domain.com.au, and many more. The MantisProperty CRM gives you unlimited agent logins, calendars, tasks, comprehensive database, inspection reporting, email and sms marketing and much more. Web design agencies and designers love MantisProperty due to how easy it is to integrate with any website! 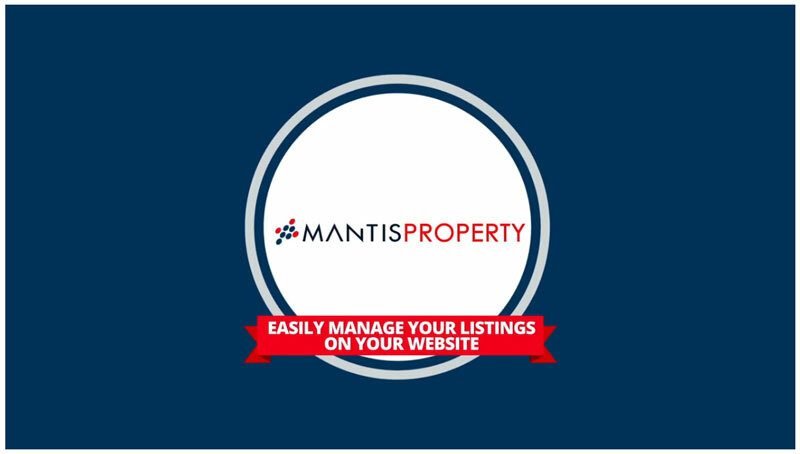 Manage your listings in MantisProperty and they will automatically update on realestate.com.au, domain.com.au, your website and any other portals you subscribe to. Sign up now and within minutes your account will be set up to have your listings appearing on your website and feeding through to portals. No setup fees and no lock in contract!